Many graduates have the same dream but unfortunately also the same problems. A university place for studying medicine in the home country is much sought-after and hard-fought. Not everybody wants to accept many waiting semesters because of the high NC in some countries, even though they have a good graduation diploma. One possibility, to avoid the NC-chaos, is to study medicine abroad. Here there are no high NC-requirements or the universities do not even have one. Instead, the applicants have to absolve an admission exam, which can be mastered very easily with the learning material provided by MSA. MSA has certain capacities available at 20 different universities and in 10 different countries, so that these places are only reserved for MSA applicants and thus the successful admission rate is very high. For some universities, MSA has an admission rate of almost 100%. 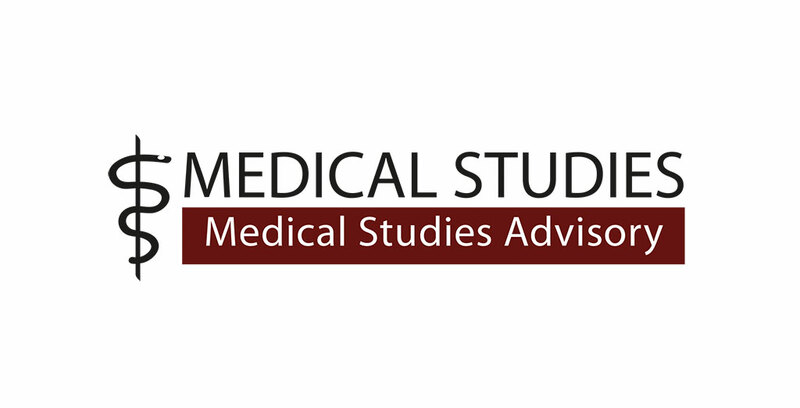 Get more information at Medical Studies Advisory and start your medicine or pharmacy studies. 0 responses on "Studying Medicine Abroad"